Willowbrook, IL — Club Champion, the country’s #1 premium golf club fitting and building company, announces the opening of its new Cleveland fitting studio in Warrensville Heights, Ohio at 4069 Richmond Road. The store opened today December 14th, 2017. Club Champion fits, sells, and builds custom golf clubs constructed from clubheads, shafts, and grips from the best brands in golf including Callaway, TaylorMade, Ping, Titleist, PXG, Fujikura, Golf Pride and many more. The company delivers a Tour-quality fitting that produces longer, more accurate shots, with a nearly 100% satisfaction rate for golfers of any caliber. 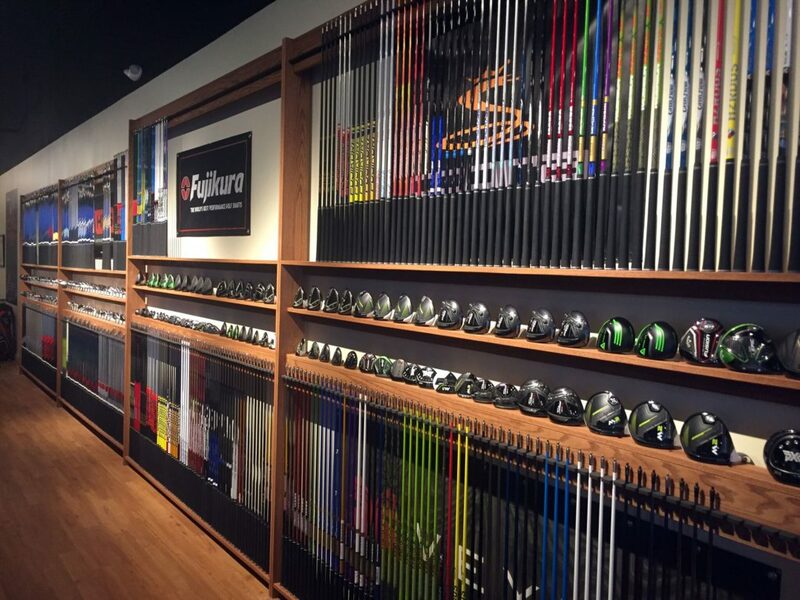 To celebrate the new opening, for a limited time (see website for details), the Cleveland store will offer 50% off full bag fittings, normally $350 (now $175), and 33% off driver, fairway wood, long game, hybrid, wedge, and putter fittings. 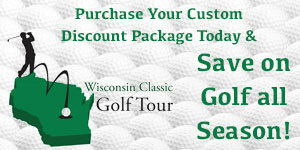 The studio is open from 10 a.m. to 6 p.m. Monday through Thursday and Friday and Saturday 9 a.m. to 5 p.m. More information on the company can be found at www.clubchampiongolf.com or by calling (888) 340-7820.